Being intolerant to gluten doesn’t have to mean cutting out brunch. Pancakes, waffles, French toast and croissants – it seems like gluten takes centre stage when it comes to brunch. Fortunately, for those who need to avoid it, there are lots of spots that will help you cut out the gluten without cutting out flavour. Be sure to double-check with the server to avoid cross-contamination and let them know if you’re celiac or only mildly intolerant to save the kitchen staff a lot of extra work. The Eggs Diablo at this Italian restaurant in Mission has all the flavour you hope for in a breakfast dish but none of the gluten. 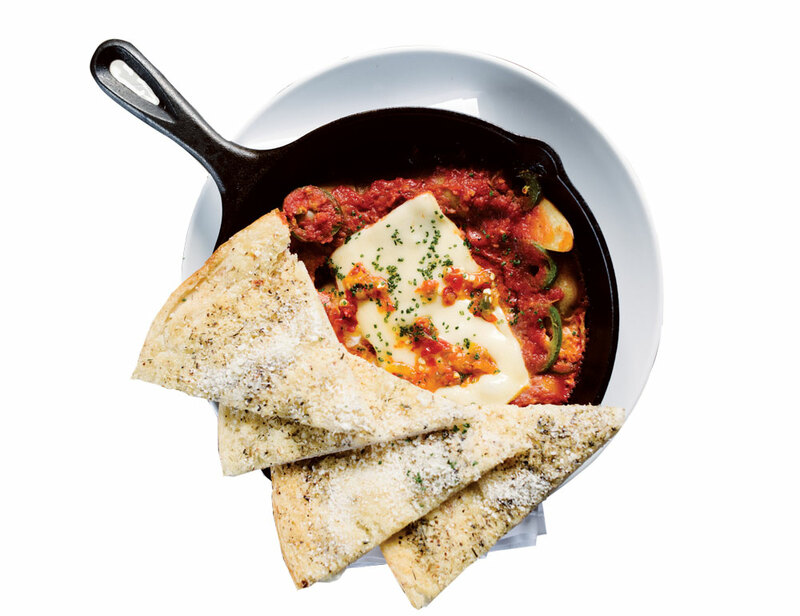 It’s two eggs with Pomodoro sauce, jalapeos, fingerling potatoes, chili oil and Fontina cheese, served with gluten-free forno garlic bread. The prequel to the popular Blue Star Diner in Bridgeland, Dairy Lane has always been known to cater to dietary restrictions. 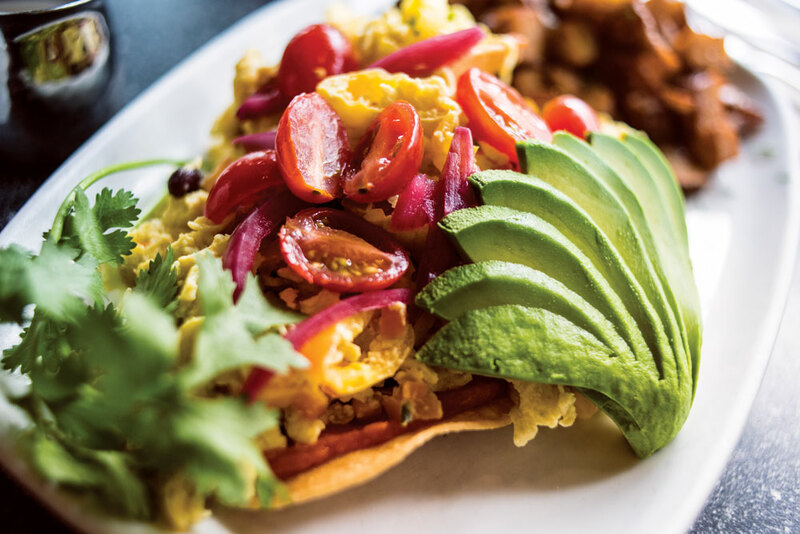 Nearly all of its dishes, such as the breakfast tostadas, can be made without gluten. They have plenty of vegan options available as well. The Coup is known for complex and creative vegetarian dishes, and its brunch menu is no exception. The good news is most of the items have a gluten-free option too. 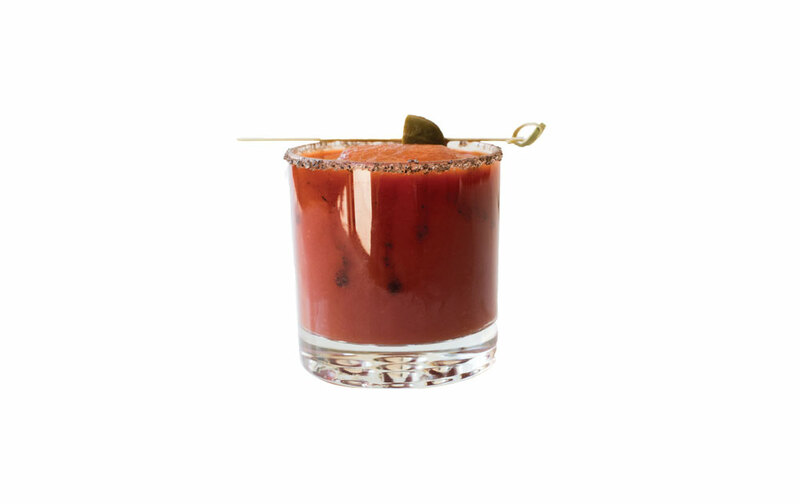 If you can, skip your morning coffee and try a cocktail instead – the smoked tomato Mary is almost a meal on its own. 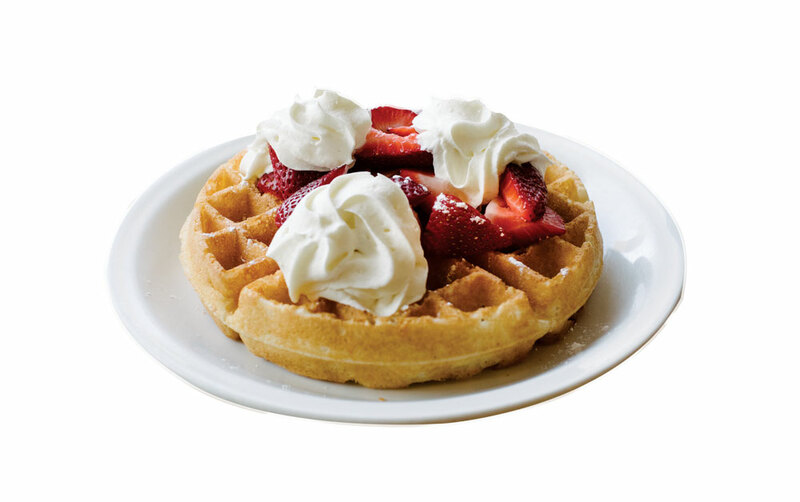 Phil’s Family Restaurant has been doing breakfast since 1956, so it may not be the trendiest of places, but for great service and value, it’s hard to beat – as are its Belgian-style gluten-free waffles, available with fresh fruit. Redwater provides gluten-free options for 95 per cent of its menu. 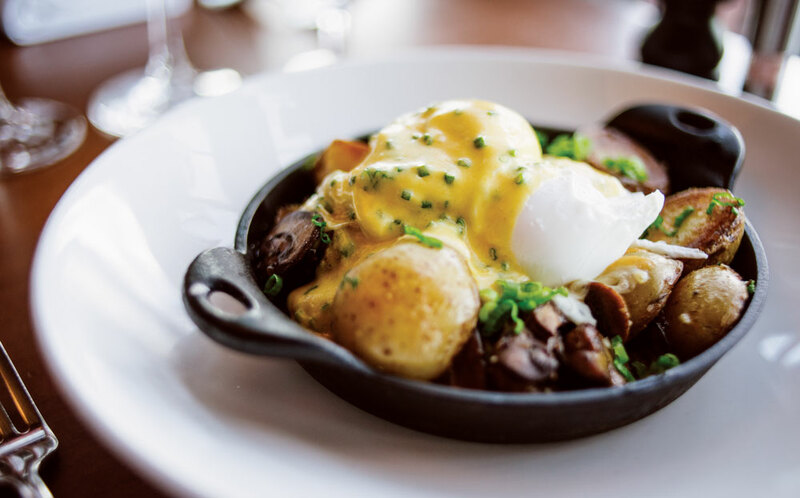 The Aspen Estates location does brunch with more than a dozen options, including a braised short rib skillet with roasted mushrooms and red onion jam, topped with two poached eggs and hollandaise.